Home » Fleet Graphics » It’s a Wrap! When it comes to Marketing in the 21st Century companies have various options to choose from. You can go old school like TV, radio spots or dare I say… newspaper ads, or go new school with various digital and social media platforms to get your message out to the masses. For companies with vehicles, using vehicle graphics as a marketing tool is a huge win, and one of the most inexpensive forms of advertising. However, companies who use fleet branding have a very important decision to make when it comes to their fleet graphics. Do they go with a Full Vehicle Wrap or a Partial Vehicle Wrap? So… which team are you? Team Full Wraps or Team Partial Wraps? In this article, you will learn the differences between Partial vs. Full Wraps to help you make a more informed decision on which solution is best for your company. When you’re talking about a Partial wrap vs. a Full wrap, the best solution is the one that meets your marketing objectives. Both are proven to be effective tools in telling your brand’s story and can help you gain new customers. 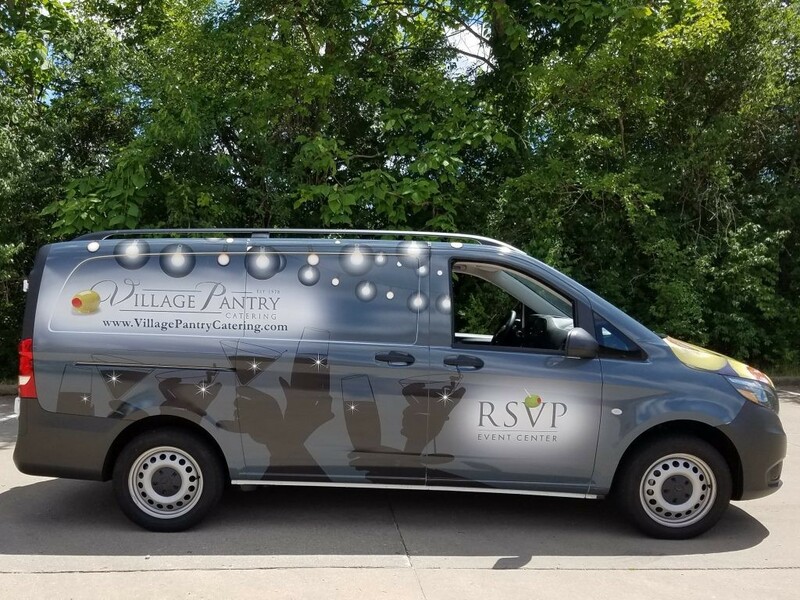 Final point: It doesn’t matter if you’re a Fortune 500 company, a small local mom and pop shop, you have 5,000 vehicles or five – vehicle graphics can work for you. You can break through all the media fragmentation with custom vehicle wraps. They are still the best, and most cost-effective forms of advertising for any business large or small. So…in the end who wins between Team Full Wraps and Team Partial Wraps? You both DO! Frisch’s Fleet Gets A Facelift With A Vehicle Wrap! How to turn trucks into Billboards. Vehicle Wraps get a bang for your buck!